 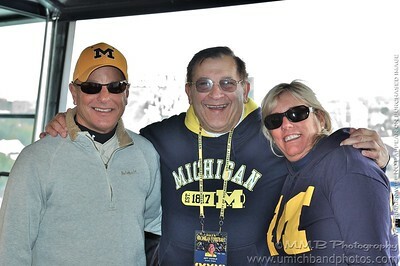 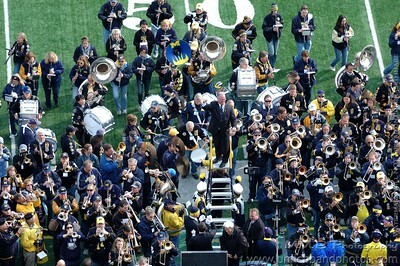 MMB celebrates the 50th Anniversary of the Russian Tour Band. 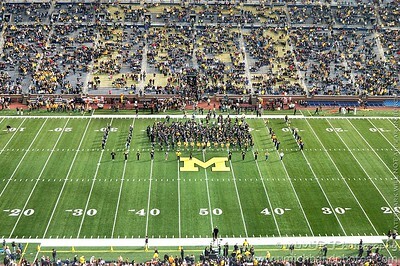 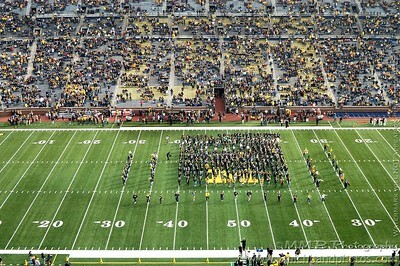 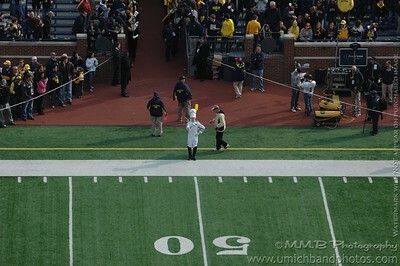 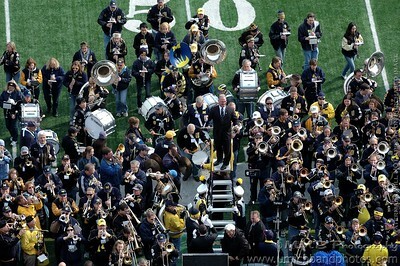 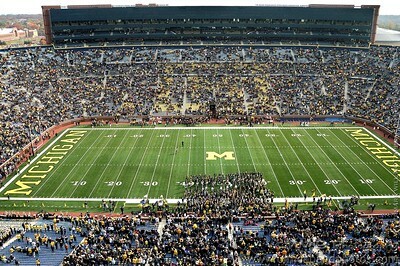 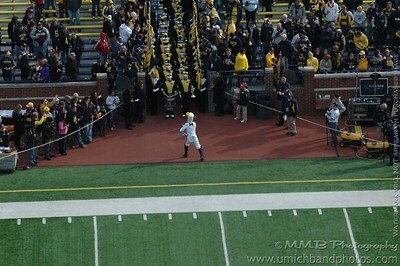 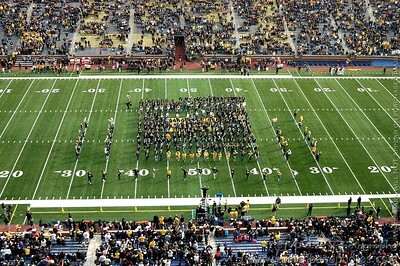 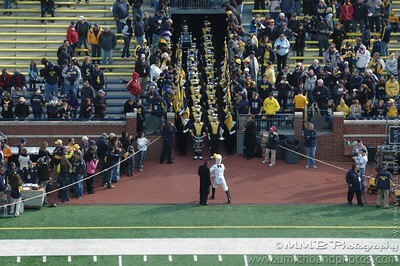 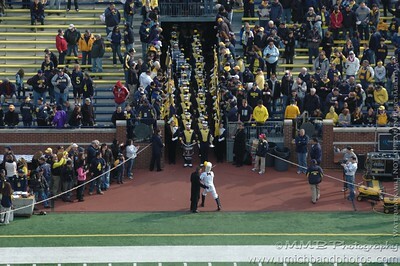 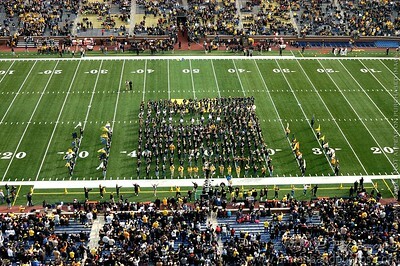 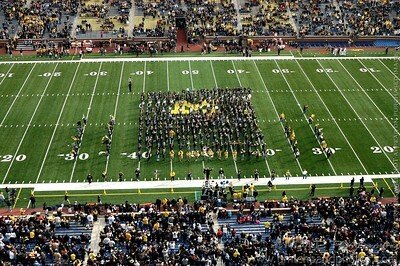 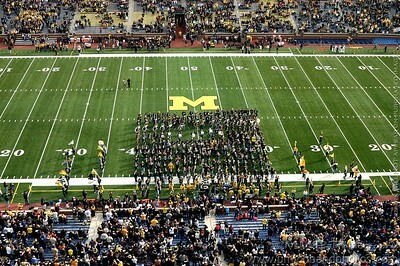 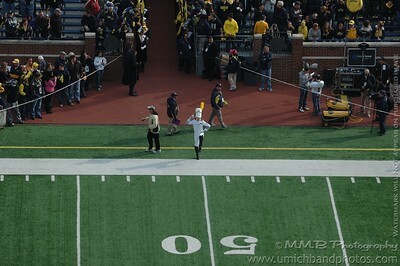 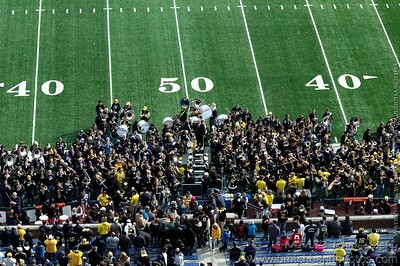 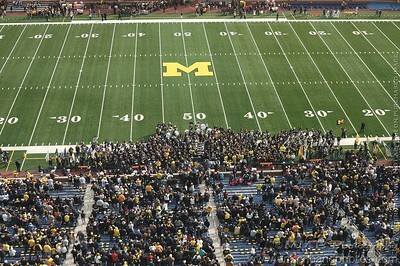 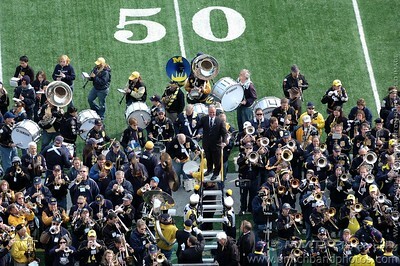 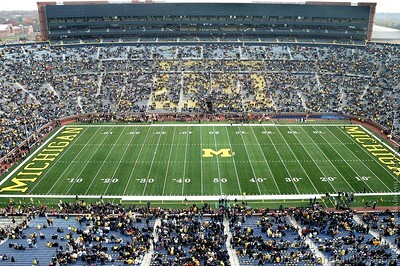 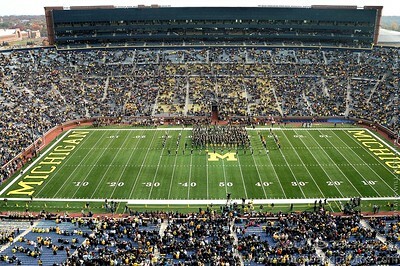 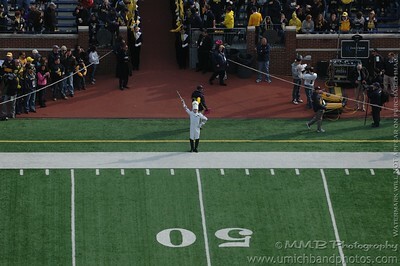 Michigan Marching Band performs Russian Sailor’s Dance. 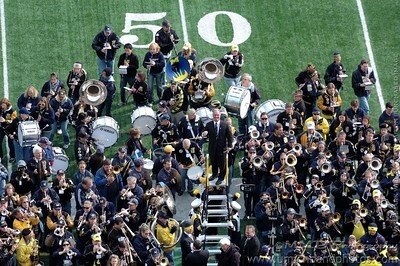 MMB and Alumni Band perform Great Gate of Kiev, I Want to go Back to Michigan, Varsity, Temptation, Hawaiian War Chant, and The Yellow and Blue.